CBI vs CBI: DSP Devender Kumar and middleman Manoj Prasad sent to 14 days’ judicial custody. 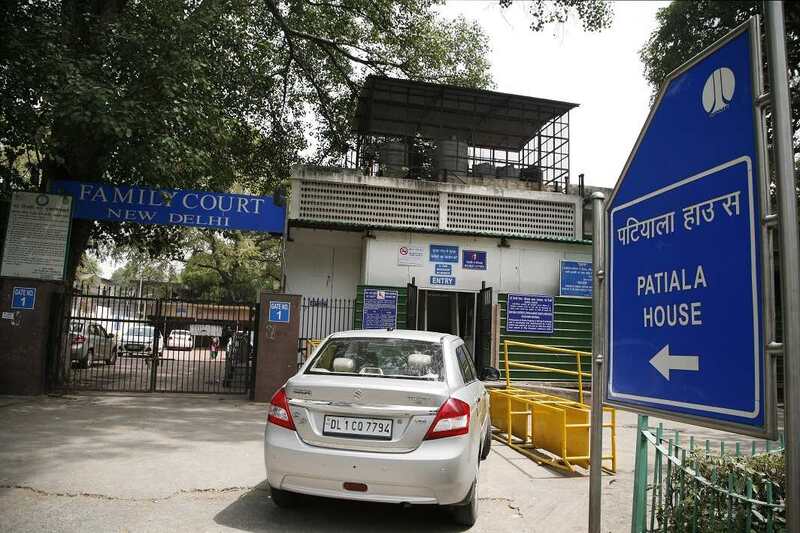 A Delhi court on Tuesday (Oct 30) sent CBI DSP Devender Kumar and Manoj Prasad (middleman) to 14 days’ judicial custody. During today’s hearing, the special judge Santosh Snehi Mann was told by the Kumar’s counsel Rahul Tyagi that CBI’s reply is misleading and eight articles were seized by CBI out of which seven were unaccounted for, for two days. “In one document annexed it is stated that these things were received in a yellow sealed envelope and another document annexed states that the envelope was not sealed. It is prayed that the article be produced before the court. The things were taken from the accused under the threat of implication which can be covered under the ambit of extortion and theft if not robbery and that this should be treated as a complaint,” Tyagi contented. Special judge said: “We cannot undermine the law, we have to follow it and work according to a procedure as we are not above the system,” and directed IO to file a reply tomorrow. The matter will be next heard on Oct 31. The bench was hearing a plea by CBI seeking custody of Kumar in a bribery case.